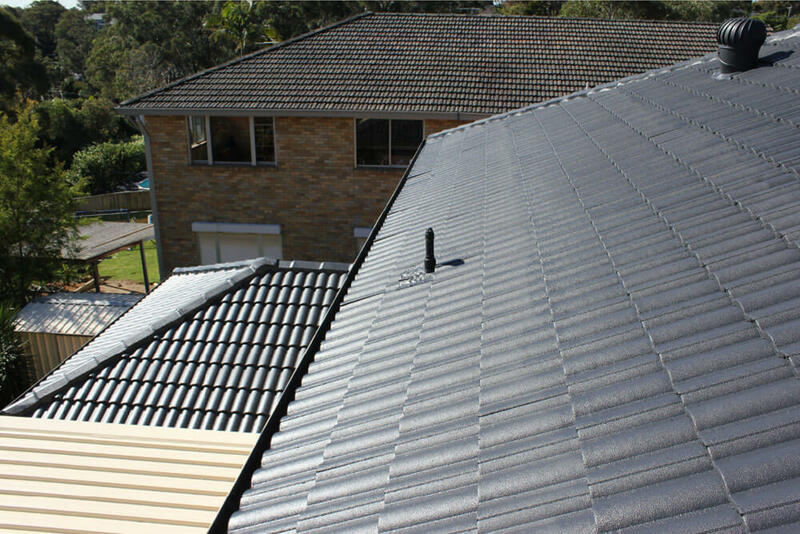 For a striking modern look, nothing can beat a clean new roof. 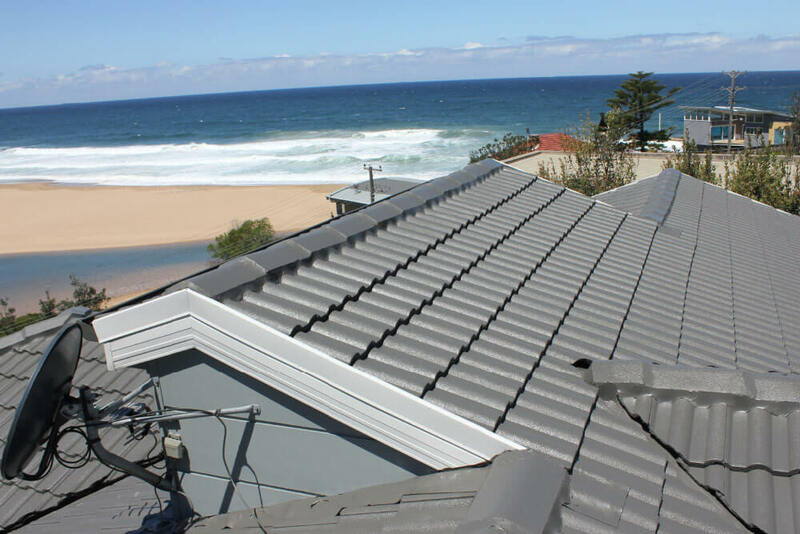 Roofs can often be an overlooked part of the home when planning renovations or refurbishment, however, they are at the heart of our home’s style and value. 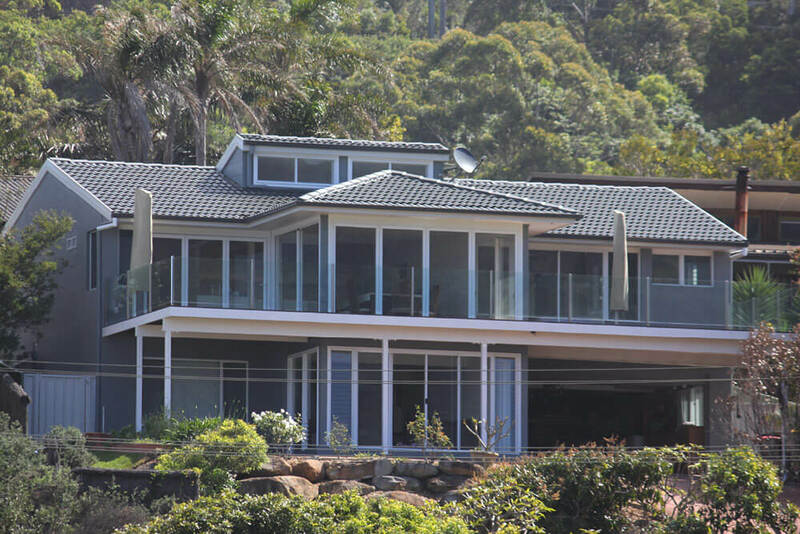 ReKote has almost four decades of experience in designing and installing roofs that are contemporary, durable and effective at blocking out the harsh Australian elements. 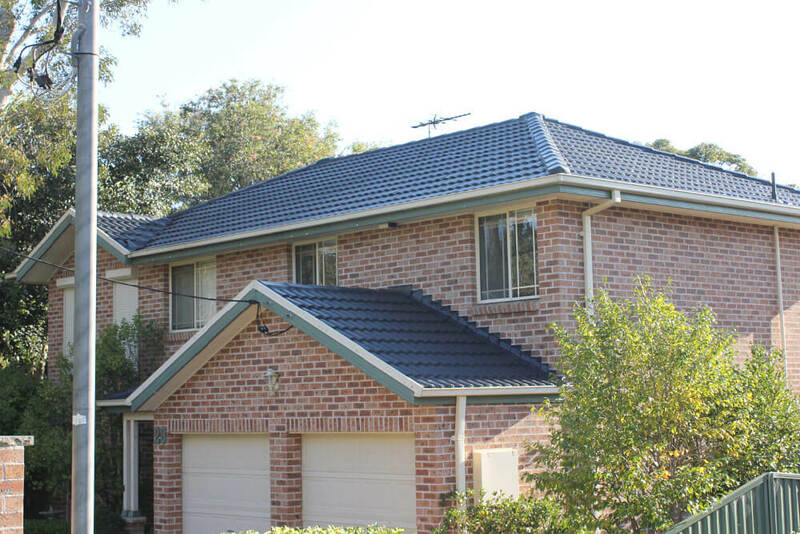 We specialise in tile roofs, in any condition and approach each project with the energy and professionalism that you deserve. 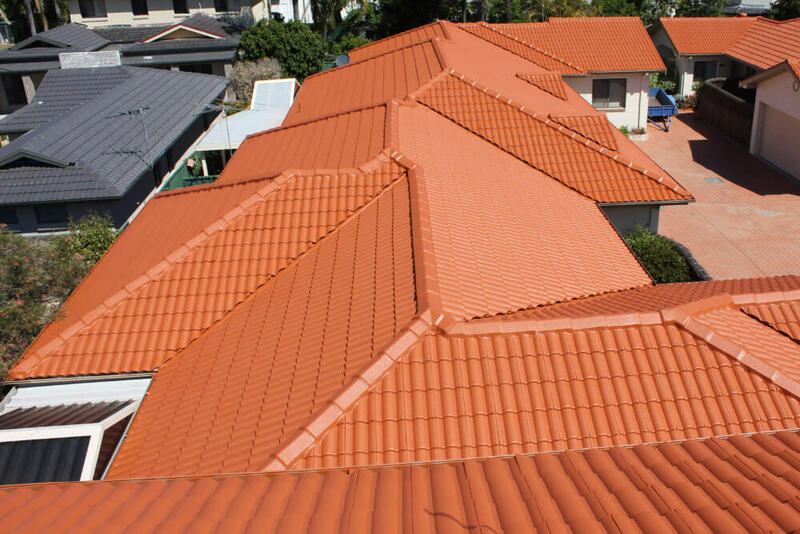 Roofs play a key role in the comfort and aesthetic of our houses. 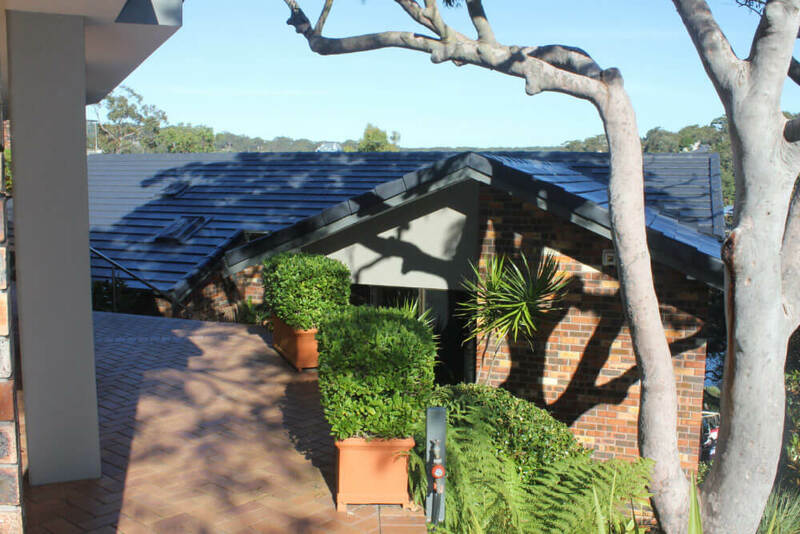 Not only do they keep the elements on the outside of our homes, but they are a vital part of the efficiency of our property providing noise reduction, solar energy, water tanks and insulation against heat and cold. The fact that they are useful doesn’t detract from the reality that they are also important to the look and feel of our home. 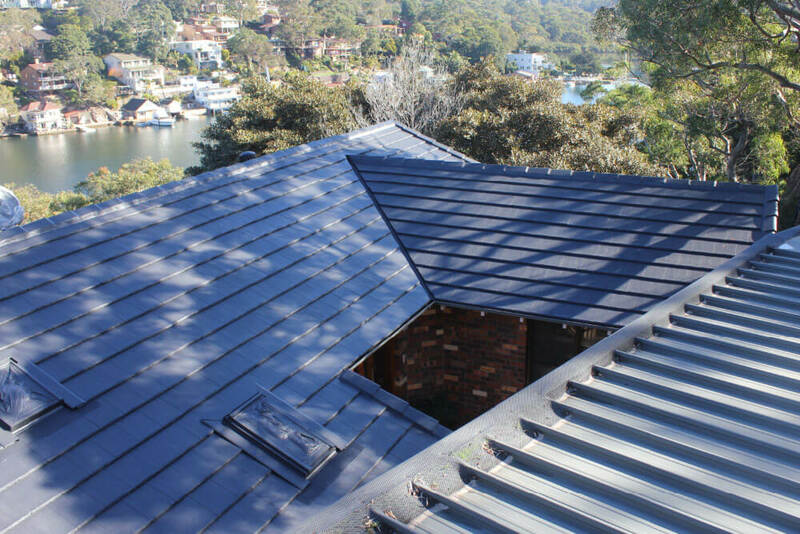 A beautiful, modern roof by ReKote significantly increases kerbside appeal and can make a real difference to the value of your home. A roof in disrepair on the other hand not only harms the worth of your home but can introduce any number of problems to your property like mould, water damage and rotten framing. Should I restore my roof instead? 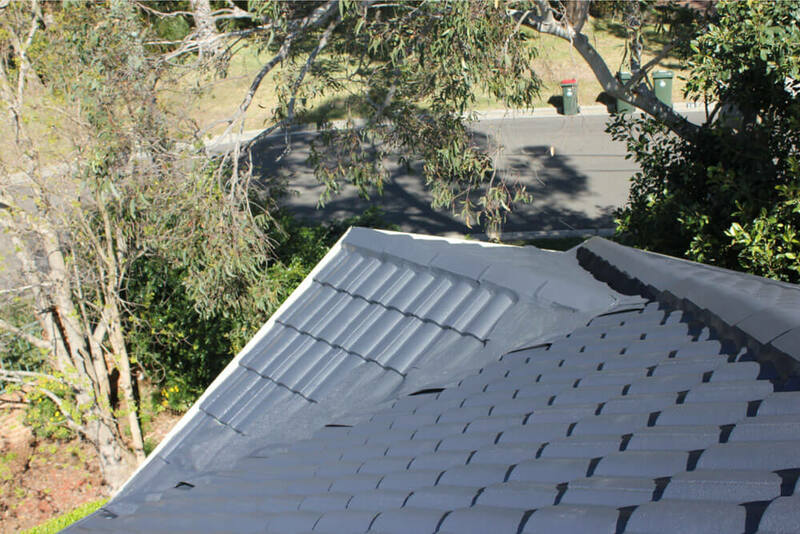 Roof restoration is definitely an option, and can be particularly useful for newer roofs to ensure that the structure is well maintained and stays in good repair over time. 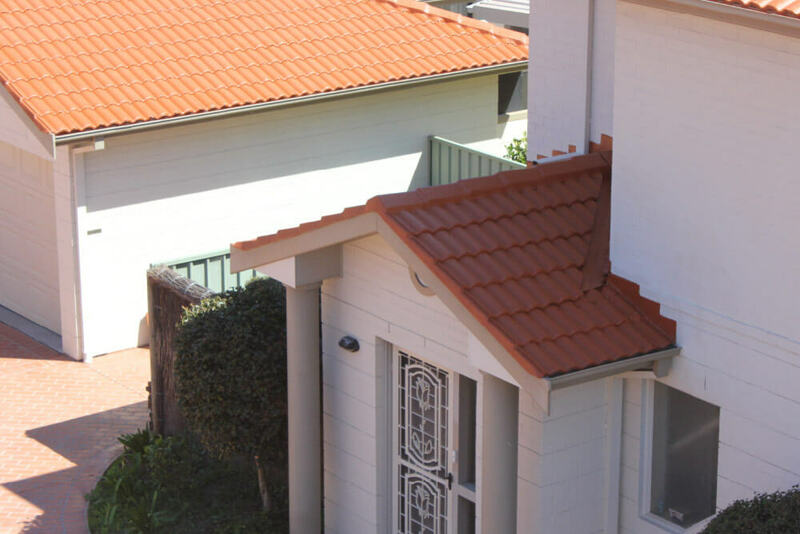 Older roofs or those with re-occurring issues, however, can lead to constant repairs that can quickly become more expensive than simply replacing your roof. 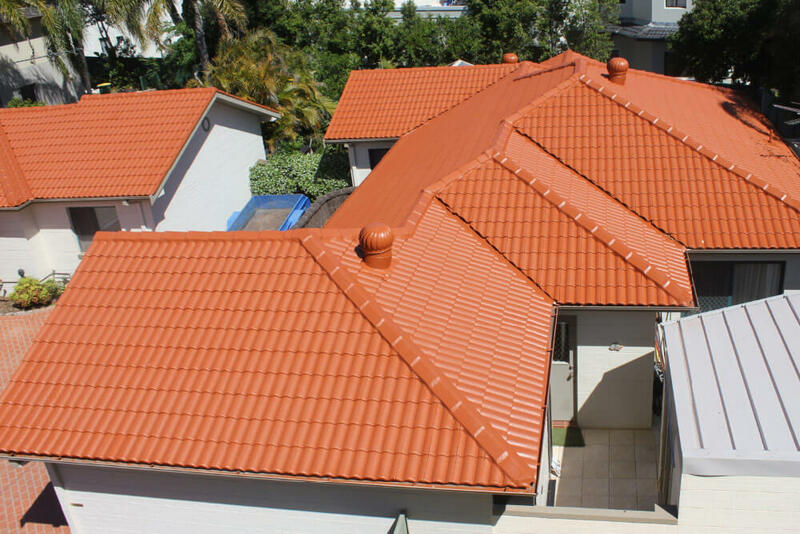 Contact ReKote to discuss whether replacing your roof or restoring it is the smarter choice for you. 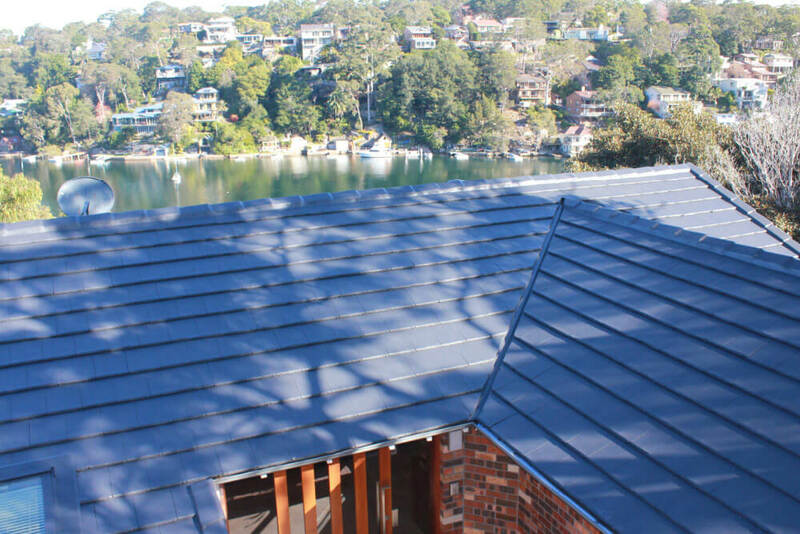 When replacing your roof ReKote uses its decades of experience to ensure that your new construction is built with quality and style in mind, aiming not just for durability but stunning, modern aesthetics. We begin by thoroughly inspecting your roof to ensure that the existing timber and battens are sound and that the foundations are solid for the new project. 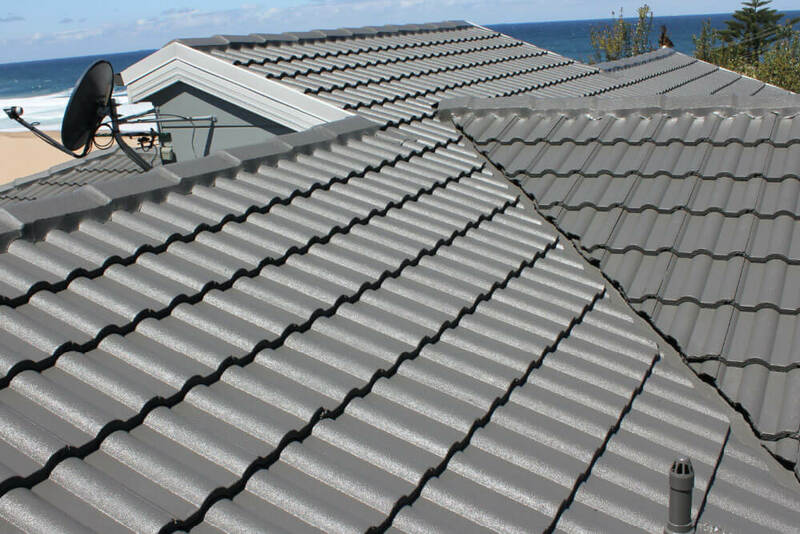 We then source quality materials that suit the vision that you have for your new roof and ensure that it fits with the style and existing details of your home. 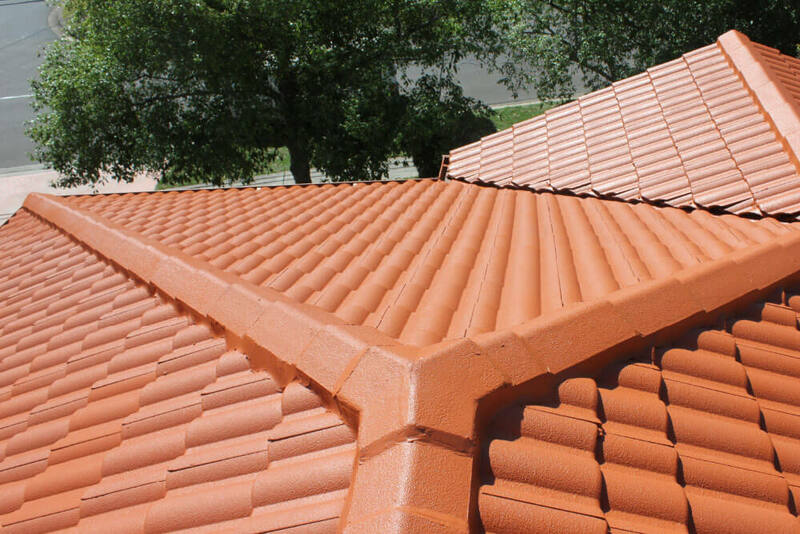 Our dedicated professionals will then begin to remove the old roof and install your new sarking, battens, tiles, ridges and pointing. We inspect our work to make certain that it is built to last and guarantee the high quality of our materials and workmanship. 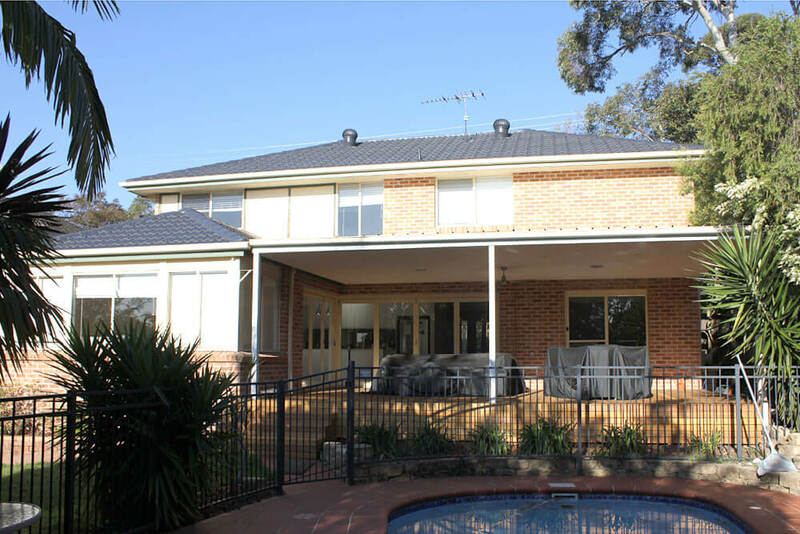 ReKote has been around since 1981 and is a devoted member of the Master Roof Tilers and Slaters Association. 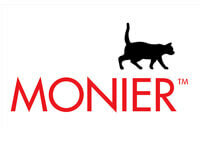 We uphold the highest industry standards and code of ethics, striving to employ real professionals with experience, dedication and an eye for detail. 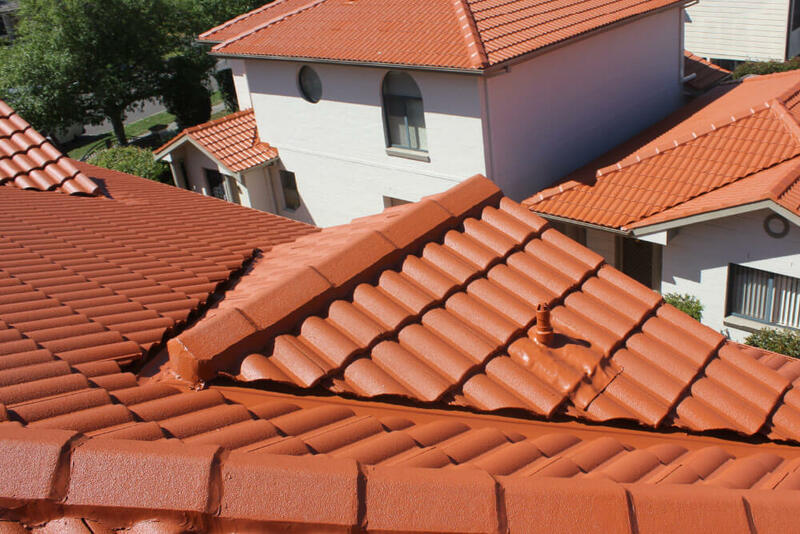 To discuss your new roofing project and to receive a free quote for our services contact ReKote Roofing and Restorations today.